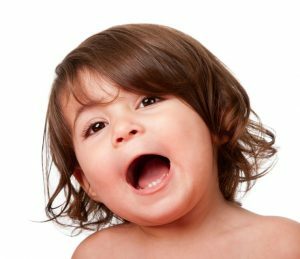 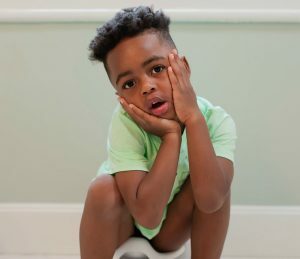 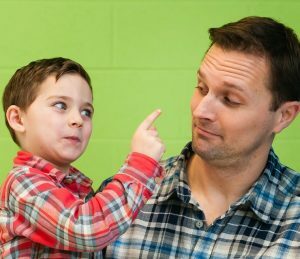 Potty training shouldn’t be a source of stress for moms and dads. 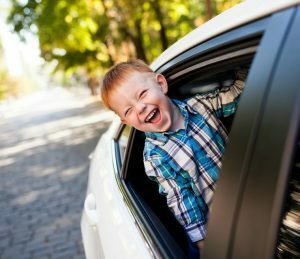 That’s why we offer tips and tools to make it simpler. 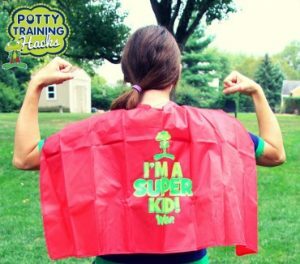 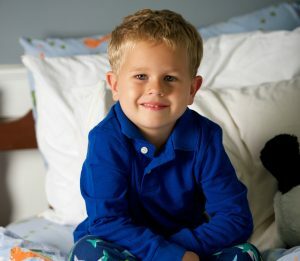 Check out our guide to inspiring kids’ independence and potty training with confidence. 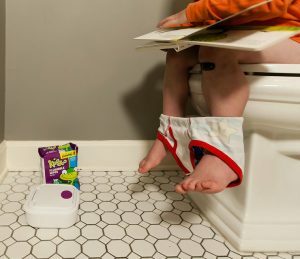 Potty training can be daunting. 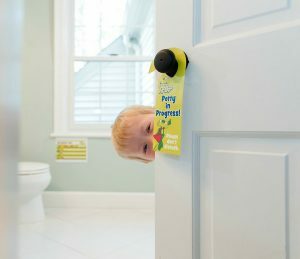 Kandoo is here to help with tips from experts and other moms. 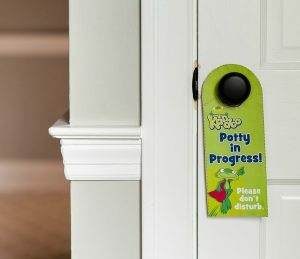 Get Kandoo Flushable Wipes and Kandoo Hand Soap so kids can wash and wipe on their own. 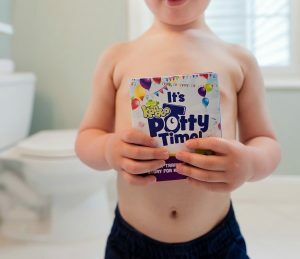 Download our free Potty Training Toolkit with printable charts and guidebook to help make training easier. 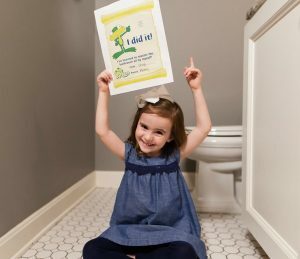 Share your little one's success on instagram using #YouKandooIt and #pottytraining. 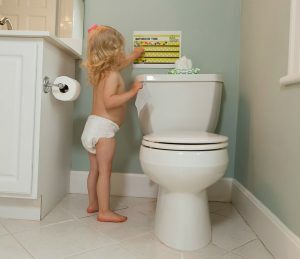 Can You Potty Train in 3 Days?